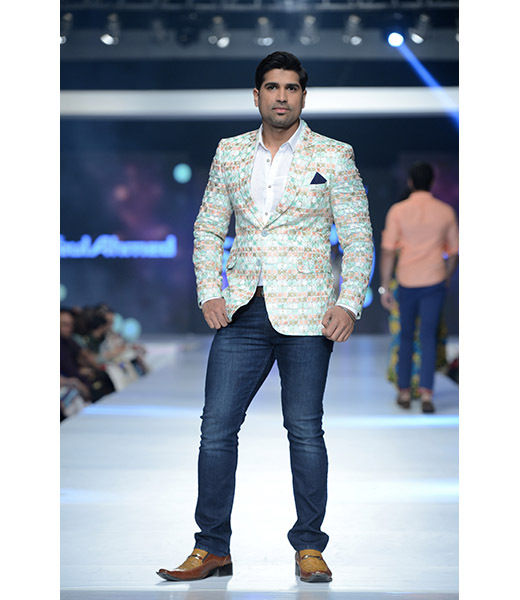 Gul Ahmed, needs no introduction. 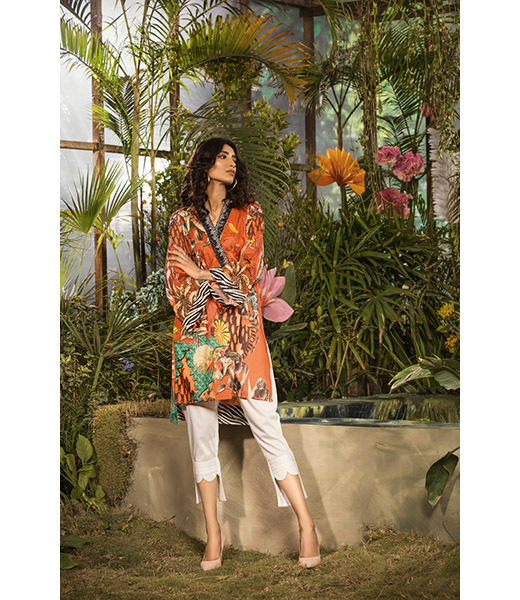 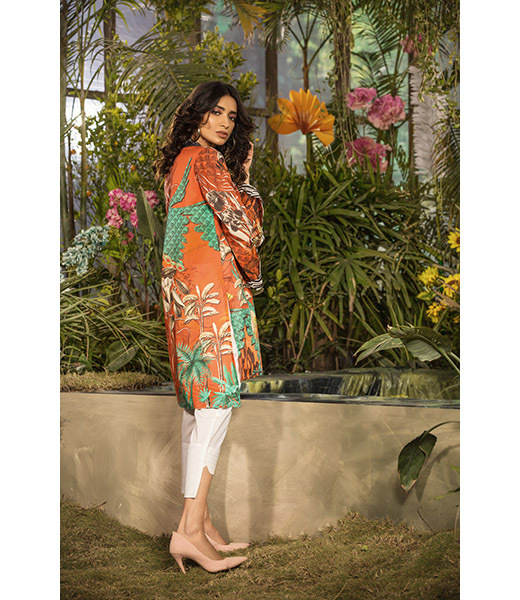 The original pioneer of designer lawn prints in Pakistan, the textile retail giant is a common denominator for countless Pakistani women shopping for themselves and their families everyday. 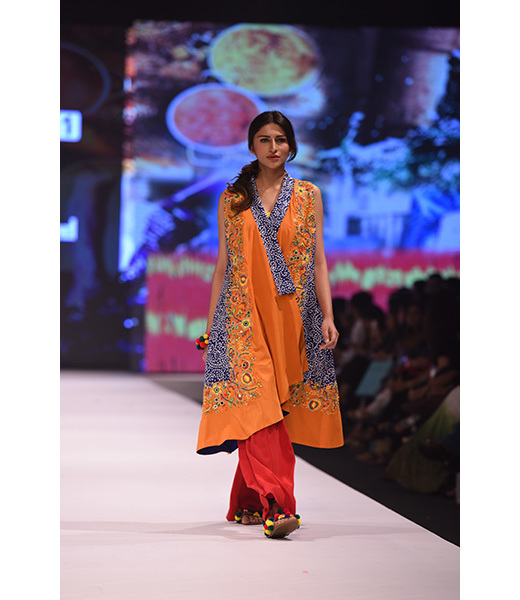 A household name in any right, Gul Ahmed has been a specialist of the finest quality lasting fabrics, pret wear for both men, women, and children, and home textiles and accessories. 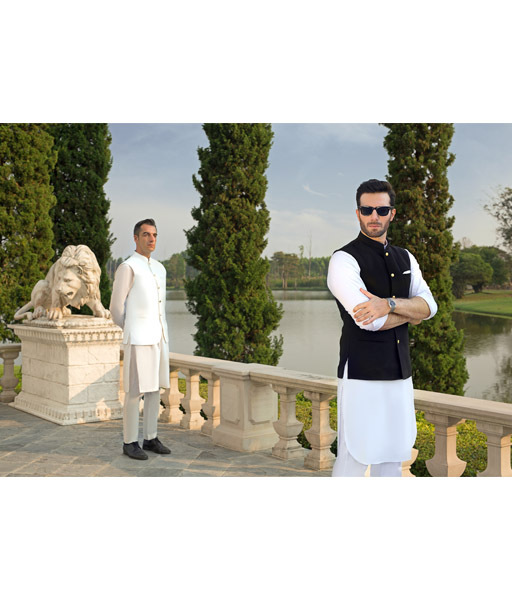 With over forty exclusive outlets across Pakistan and continued expansion in product lines, the brand offers reliable and aesthetically pleasing solutions to all your home and wardrobe needs. 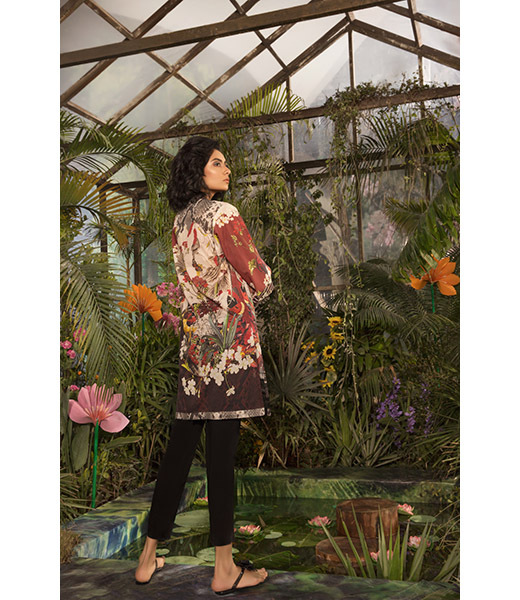 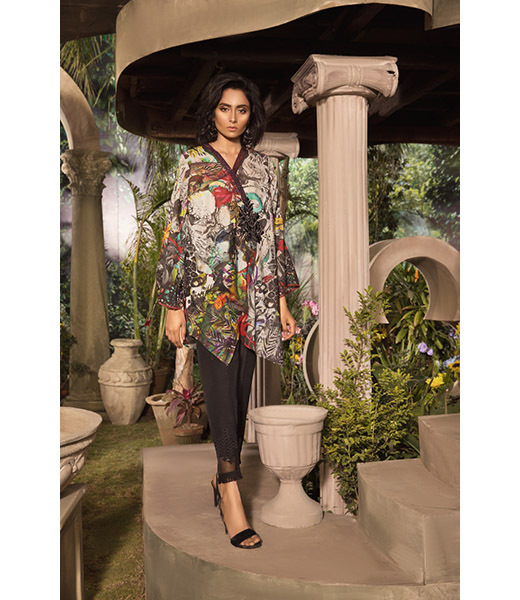 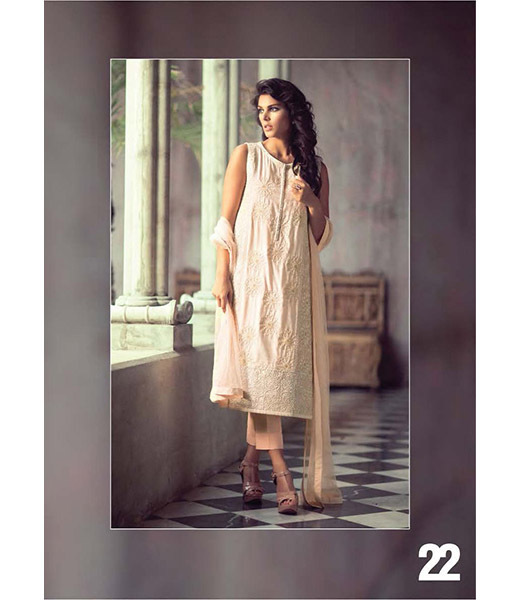 The design house brings a versatile and diverse range of regular collections that include pure Lawn Prints, Khaddar, Viscose, Cambric, Chiffon, Silk, Chairman Latha, Eid Collections, and most recently Stitched G Woman apparel and G Pret ready-to-wear. 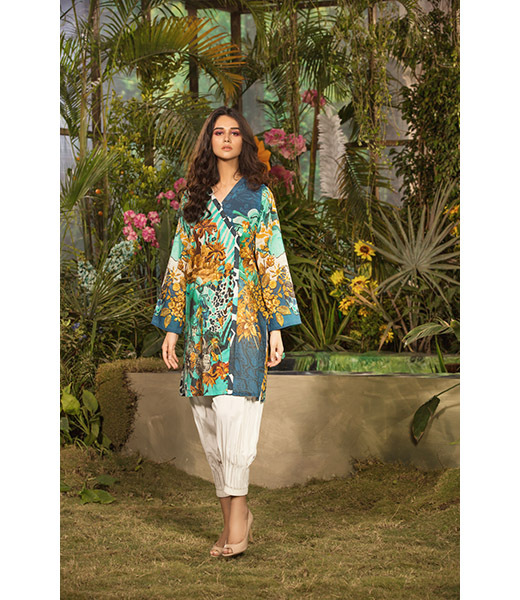 The brand has won many awards for its consistently high quality of growing product lines and affordability in fashion. 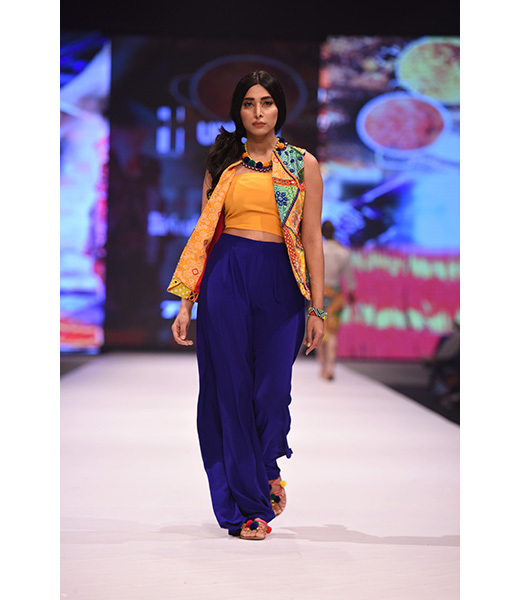 Gul Ahmed has also participated in Pakistani fashion weeks both at home and abroad bringing glory to locally manufactured and designed apparel. 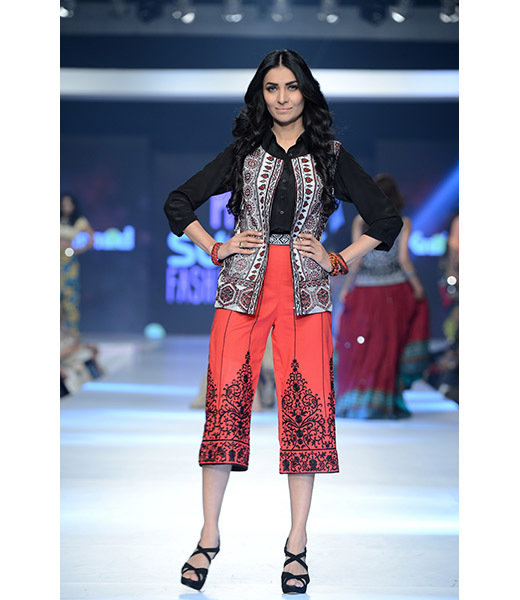 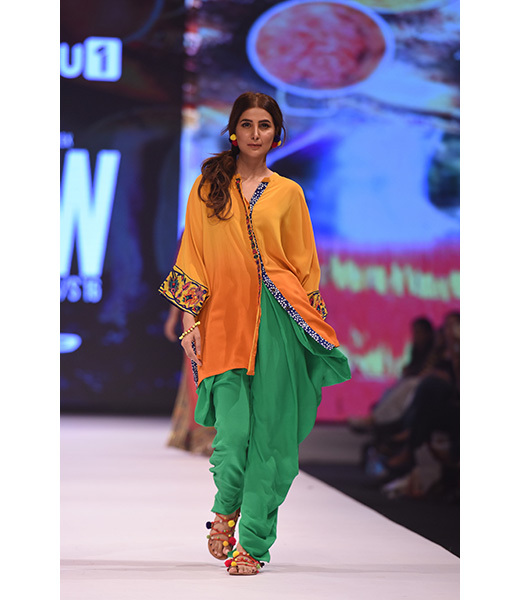 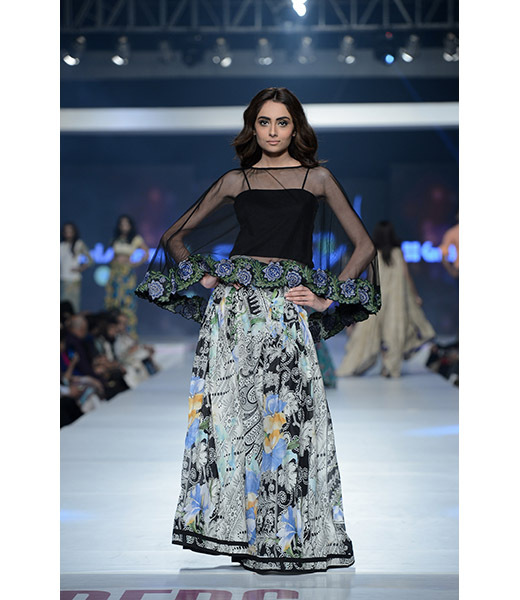 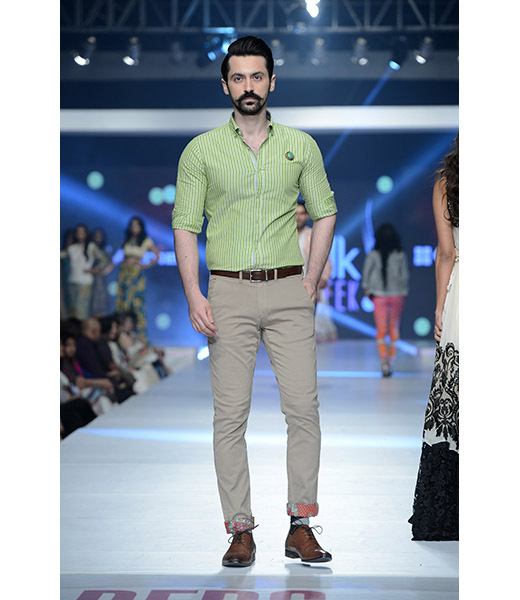 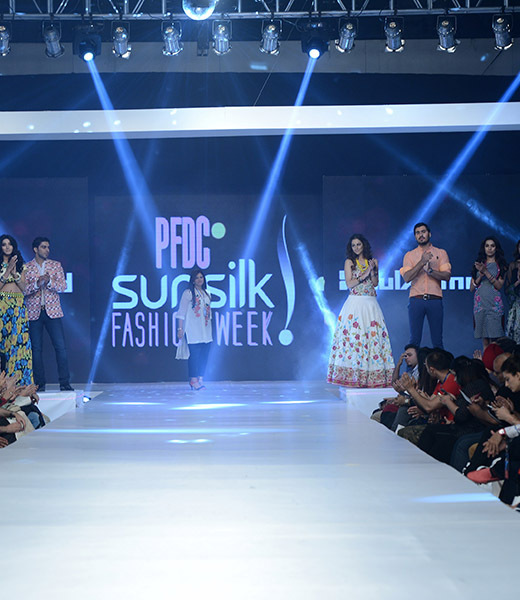 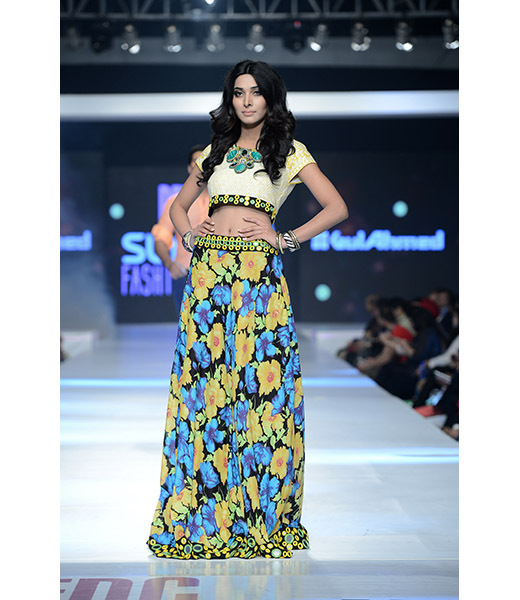 Most recently the brand has ventured into exotic digital silk prints showcased at FPW6 that were loved by audiences. 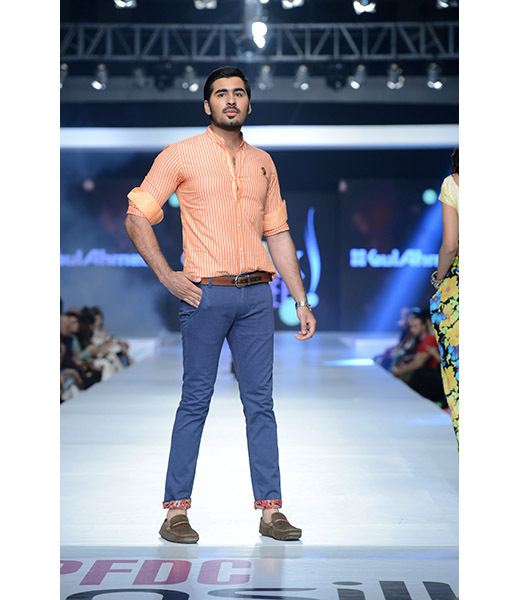 Gul Ahmed Idea stores are available nationwide and their designs can also be ordered via their web store . 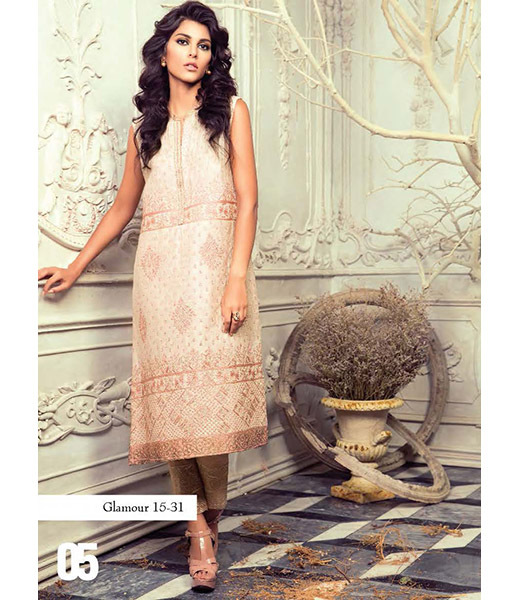 To find your nearest Gul Ahmed store visit http://www.gulahmedshop.com/storelocator.cfm. 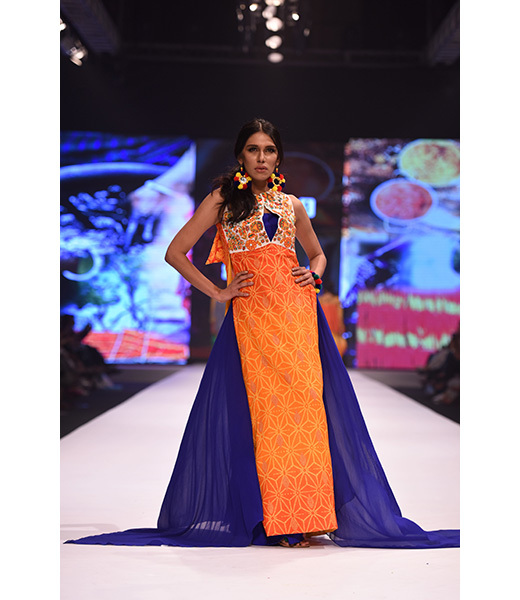 Visit our Events Calendar, Retail Buzz, and Blog to stay updated with new collections and sales.